I do know some things. I know I love you. I know you love me. I have to drink my coffee now. Treasured words from your treasured man, Jon Snow. 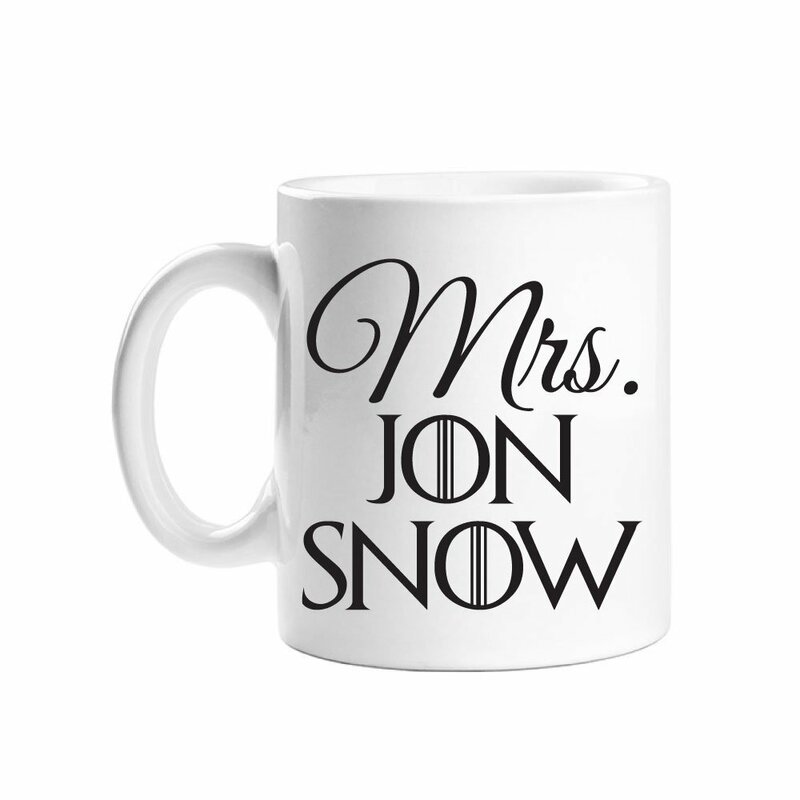 Get this great mug, because after all… Winter is Coming!